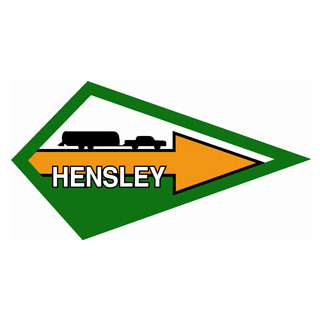 Replacement McKesh Mirror Head - Hensley Mfg. Hey, accidents happen! No problem. 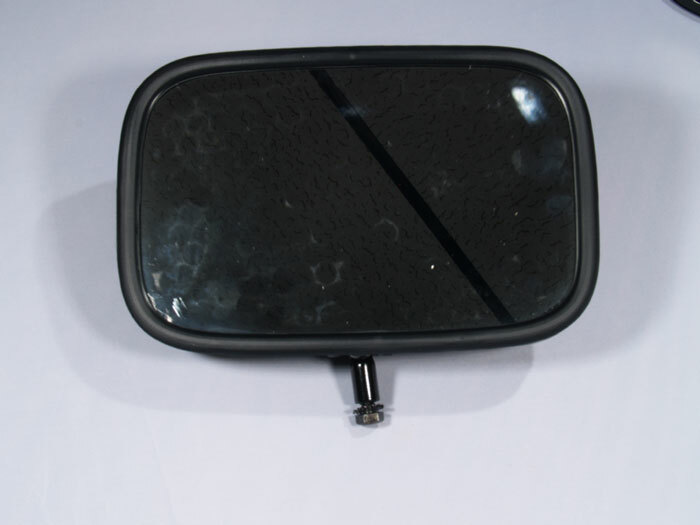 This is the replacement miror head for McKesh portable towing mirrors. Fits either right or left side. 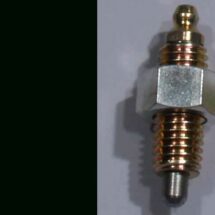 Bolt and star washer included.